His Excellency, The Governor of Sint Maarten, Drs. Eugene Holiday and his cabinet organized its annual King’s Day Celebration in honor of King Willem-Alexanders’ Birthday on April 26th, 2018 at Simpson Bay Resort & Marina. 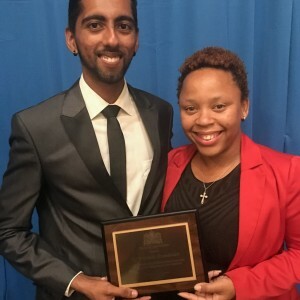 This year’s theme was “Resilience and Service” as a way to pay homage to how far St. Maarten has come since the passing of devastating Hurricane Irma last September. 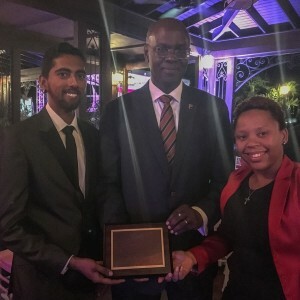 During the celebration, the K1 Britannia Foundation was presented with an “Award of Appreciation” by His Excellency, The Governor of Sint Maarten, Drs. Eugene Holiday for its valued contributions towards the post-Hurricane Irma response on St. Maarten.